Snapshot – Interest in automatic cars have gone up in the past couple of years, with the launch of budget automated manual transmission (AMT) equipped cars. The Maruti Suzuki Celerio started this trend, with the Alto K10 continuing it. With the launch of the Tata Nano GenX AMT, automatic cars have become more affordable than ever before. While a lot of budget car buyers opt for such cars, there is also a growing demand for automatic cars in the pre-owned car segments. For instance, for the same kind of money that will fetch you a Maruti Alto K10 AMT, you can buy a more powerful and smoother automatic car such as the Honda Civic. Today, we profile five such affordable, automatic cars from the pre-owned segment. 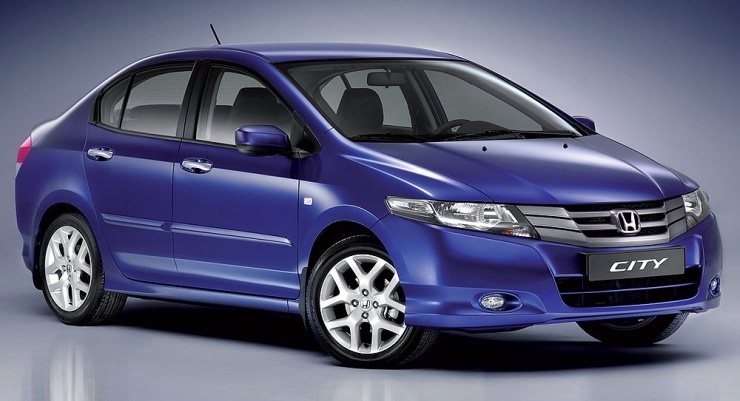 The Honda City is one of the most popular C-Segment sedans in India, and the car has been offered with an automatic gearbox from its second generation version, also known as the ZX/Dolphin model. The City ZX was offered with a CVT automatic gearbox, which is a smooth operator. However, the rubber band effect that is a typical trait of of CVT gearboxes does exist in this car. The 1.5 liter i-VTEC petrol engine of the car makes 75 Bhp of peak power and 125 Nm of peak torque. A used example of a 2008 vintage City CVT with about 60,000 kilometers on the odometer costs around 2.5 lakh rupees, making it even cheaper than the Tata Nano AMT. 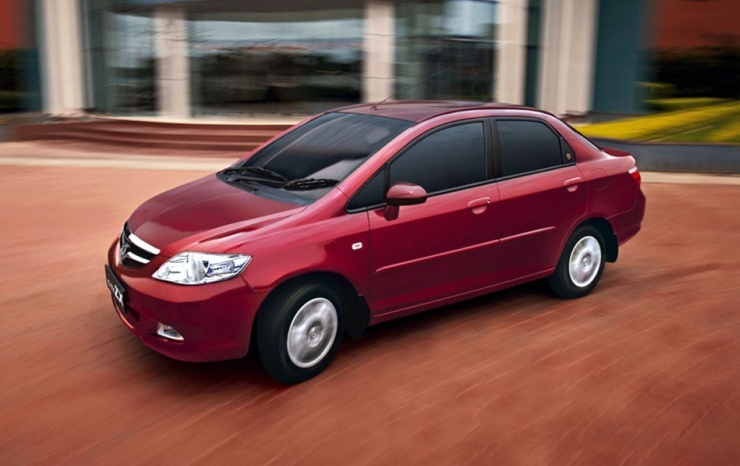 The previous (3rd) generation City sedan sold in India used a 5 speed torque converter automatic gearbox. The car’s 1.5 liter i-VTEC petrol motor made plenty of power and torque – 118 Bhp-145 Nm, making for a peppy car even in automatic tramsmission guise. Used examples of the 2009 City with 50,000 clicks on the console can be found for about 4 lakh rupees in Delhi. Low slung and futuristic looking, the Honda Civic is a cult car. The petrol powered D-Segment sedan doesn’t enjoy big resale value, as is typical of petrol engined cars from its segment. The Civic used a 1.8 liter i-VTEC petrol engine with 130 Bhp-171 on tap. The automatic gearbox equipped version got a 5 speed torque converter, which makes for a very comfortble drive both in the city and the highway. A 60,000 Kms run example from 2008 costs about 4 lakh rupees, which is very good value considering how reliable this car otherwise is. 4 lakh rupees won’t even buy the Maruti Alto K10 AMT in the new car market. The Toyota Corolla Altis is another super reliable D-Segment sedan, which holds its value better than the Civic by virtue of the T badge on the bonnet. 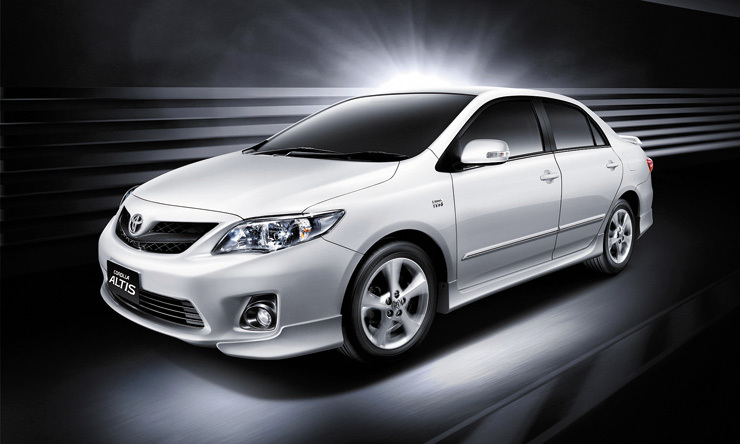 The Corolla uses a 1.8 liter VVT-i petrol engine with 132 Bhp-170 Nm on tap. A 4 speed automatic gearbox is offered on this car. Since the Corolla Altis is a very popular car in the D-Segment, plenty of well maintained examples can be found in the pre-owned market. We found a 50,000 Kms run, 2009 version of the car for 5 lakh rupees. That kind of money is lesser than the prices of the Maruti Celerio AMT/Honda Brio AT. 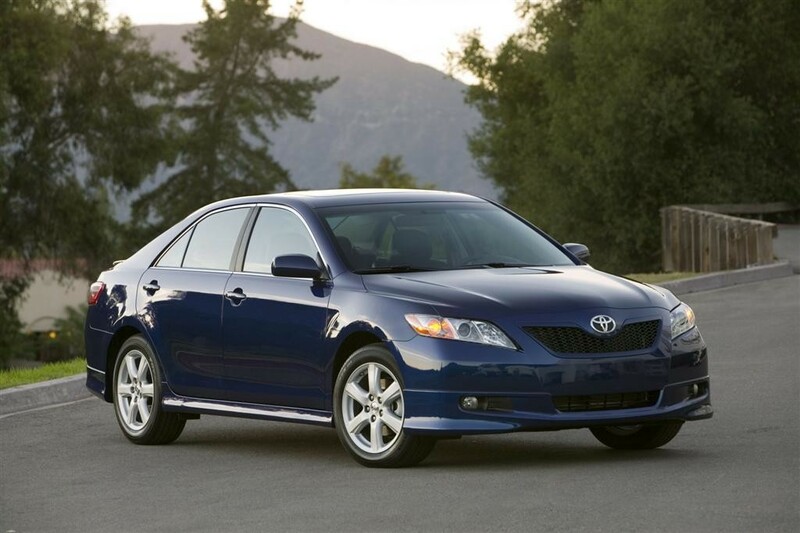 The Toyota Camry AT is a size larger than the Corolla, but suffers from a low resale value. This reason is simple. The Camry is a petrol-only car, in a segment where diesels sell better. Luxury cars in India don’t hold their value well if they’re petrol powered. The Camry’s 2.4 liter petrol motor with 167 Bhp-224 Nm outputs of makes the car very affordable in the pre-owned market. A 5 speed torque converter automatic gearbox handles transmission duties. A Camry of 2009 vintage, and with 50,000 Kms on the odometer is priced at 5.75 lakh rupees. The Honda Accord is another hugely popular Japanese luxury car with a reputation for reliability. 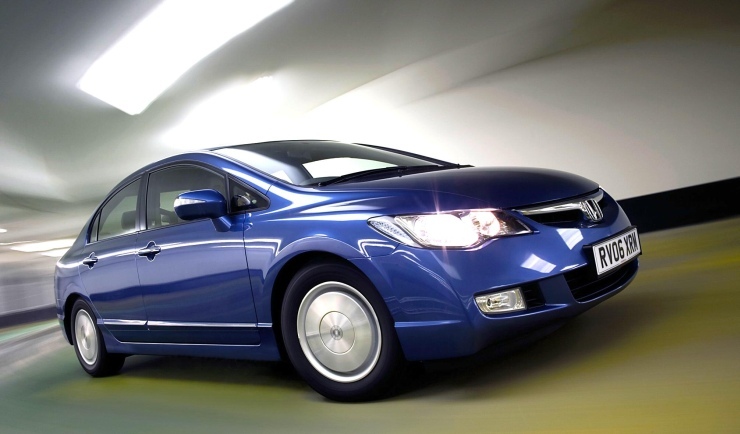 2009 year models of the Accord use the 2.4 i-VTEC petrol engine in 180 Bhp-222 Nm state of tune, and with a 5 speed automatic gearbox to handle torque transmission. 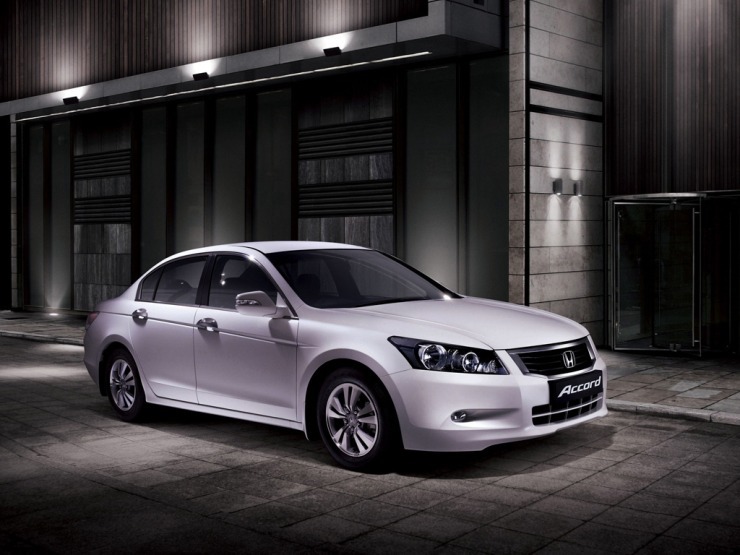 The Accord is bought mainly as a chauffeur driven car, for its comfortable rear seat. The car is stuffed with features and feels premium in every department. An example from 2009, with 50,000 Kms on the odometer sells for 6 lakh rupees in the pre-owned car market. Editor’s note – While the cars mentioned in the list above are generally reliable owing to their Japanese lineage, buyers must remember that maintaining these cars will cost significantly more than smaller offerings. For instance, maintaining a pre-owned Honda Civic AT will be more expensive than say a Honda Brio AT or a Maruti Suzuki AMT bought new from the showroom. Therefore, the low buying prices of the pre-owned, luxury automatic cars should not be mistaken for low maintenance costs. « Do CNG/LPG conversions on petrol cars make sense in 2015?